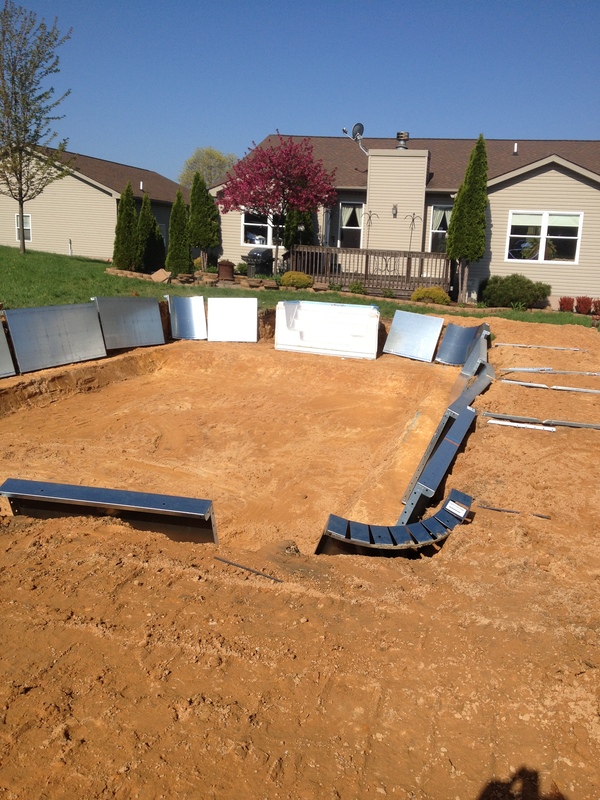 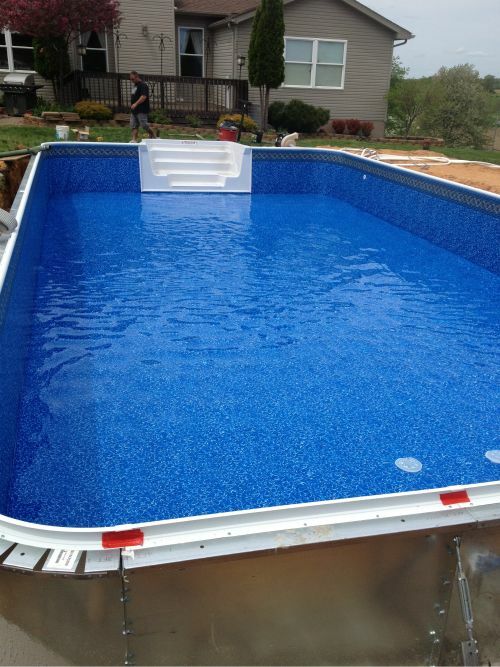 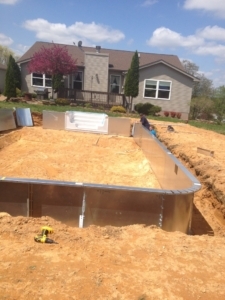 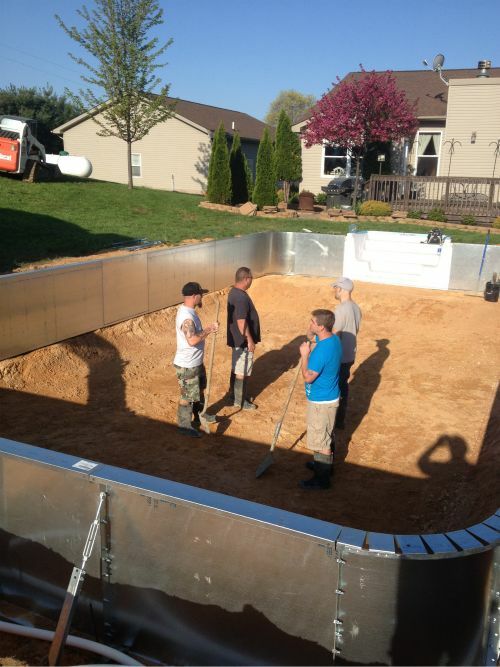 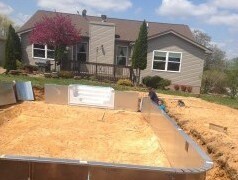 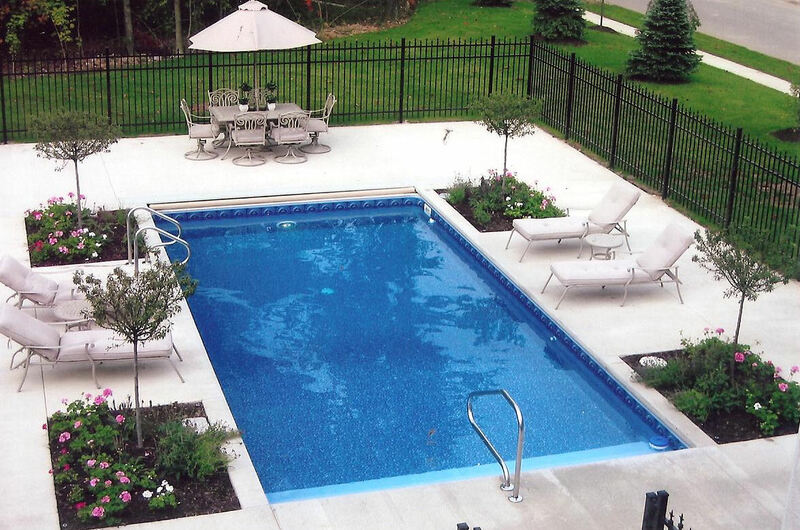 Rainbow Pools offers steel wall as well as fiberglass pools from the best manufacturers in the business. They are available in all shapes and sizes designed to fit your needs. Contact us to get started today! 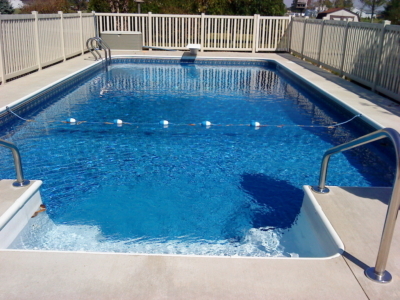 Rainbow Pools is proud to work with Imperial Pools, as their exclusive supplier of the Royal line of steel wall pools. 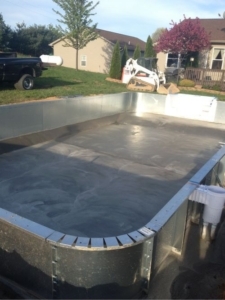 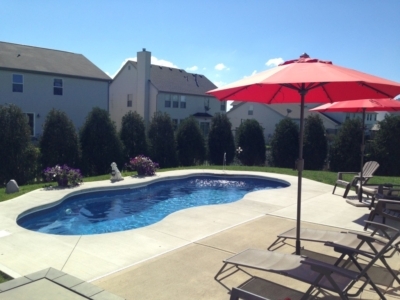 Imperial Pools began back in 1959 as a small retail pool business, and today is the Northeast’s oldest and largest privately owned manufacturer of high quality galvanized steel inground pool kits. 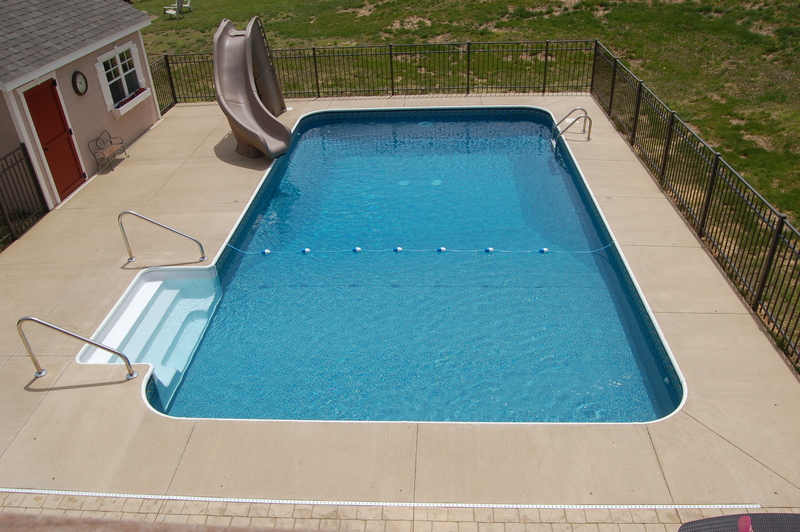 Imperial also manufactures one-piece thermoplastic steps and vinyl liners for inground and above ground pools. 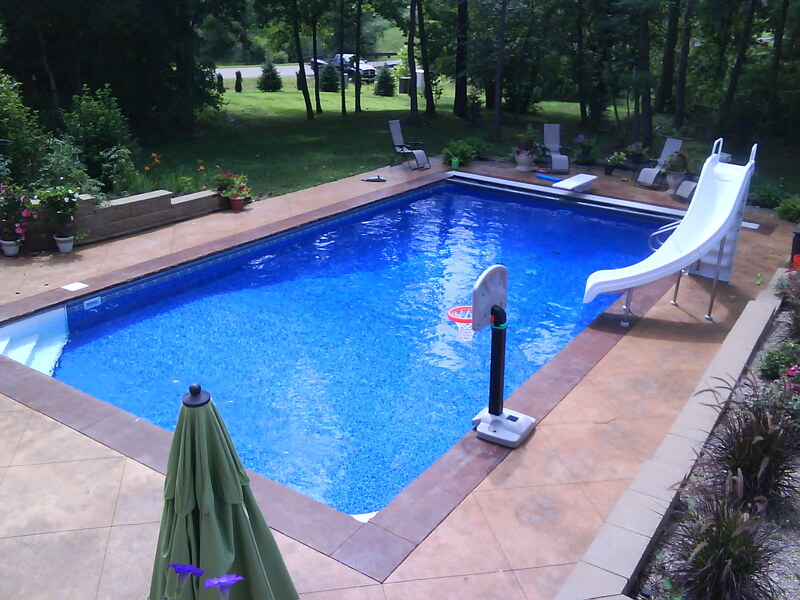 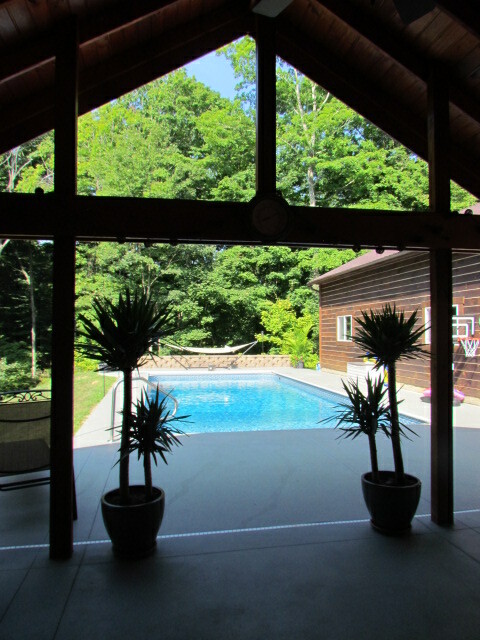 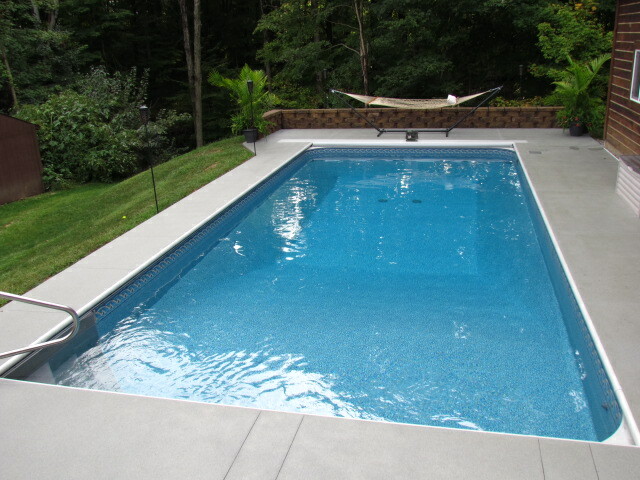 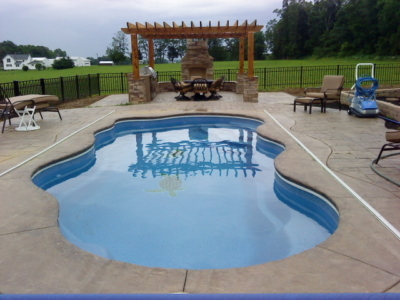 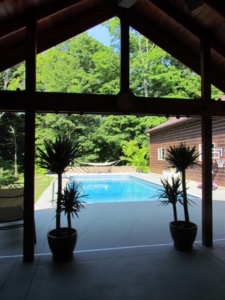 Rainbow Pools is Fairfield County’s exclusive supplier of Viking Fiberglass pools. 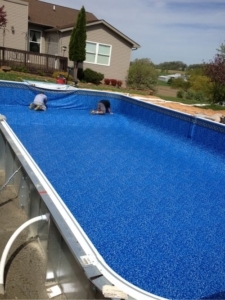 In 1975, Viking Pools began manufacturing in Northern California with a single swimming pool mold. A second mold was added two years later and in 1979, Viking added an entire line of new pool designs. 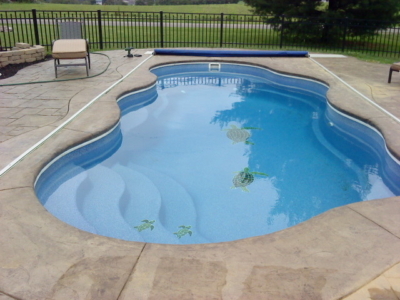 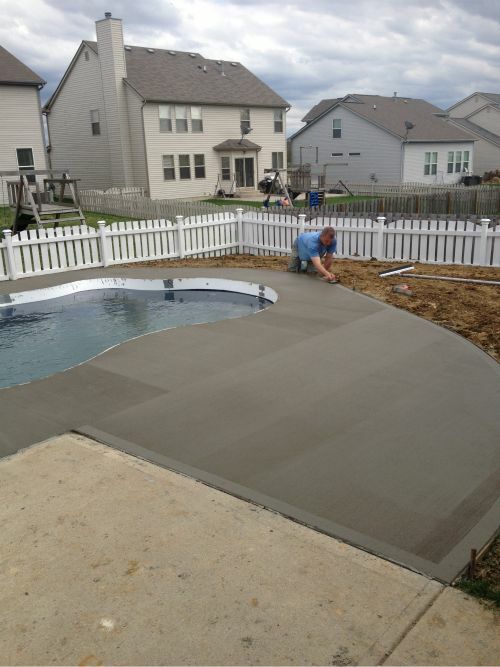 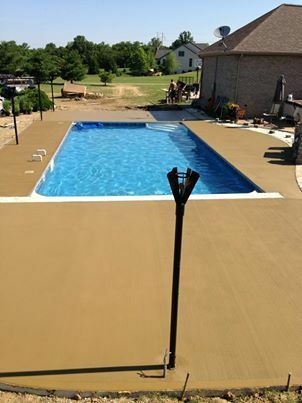 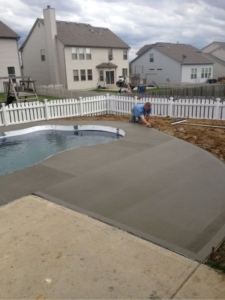 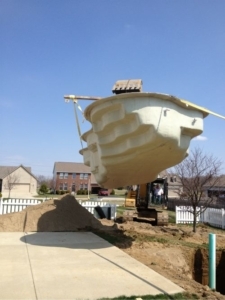 Over the next decade, Viking continued to experience incredible success due to its wide range of products, high-quality materials, customized services, and their use of vinyl ester resin – a formula that would become the benchmark of the fiberglass pool industry. Soon new technologies and higher-quality materials were developed which spurred Viking’s latest innovation – a new pool made from the finest, most durable raw materials. 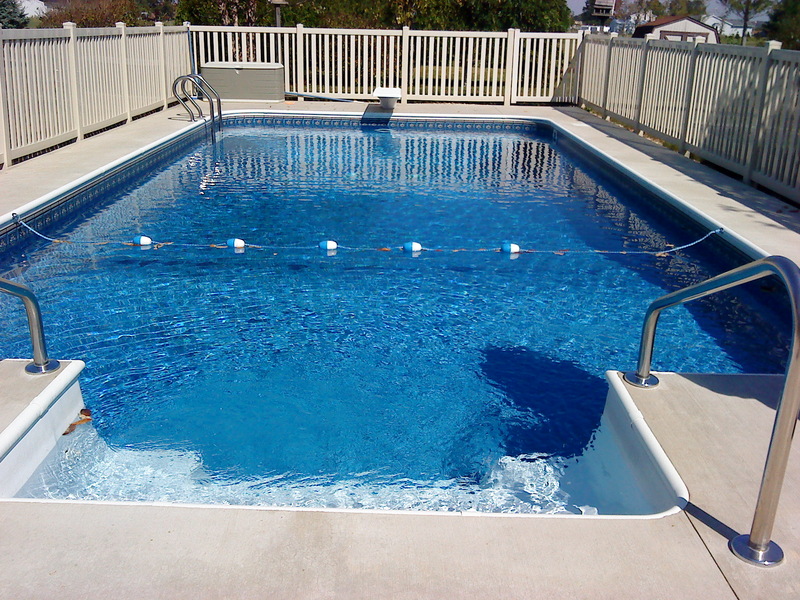 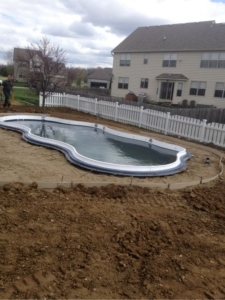 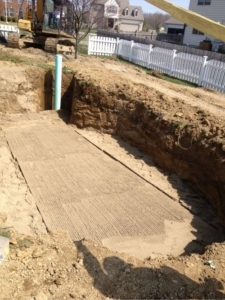 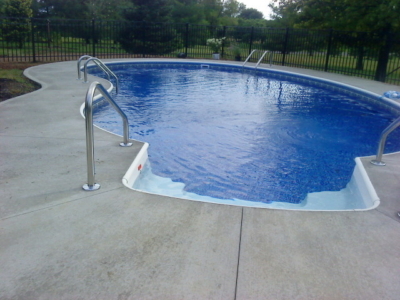 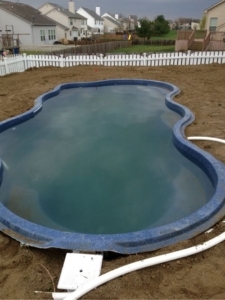 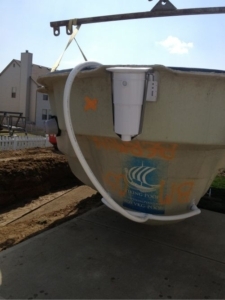 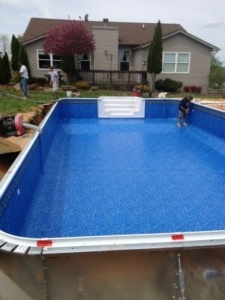 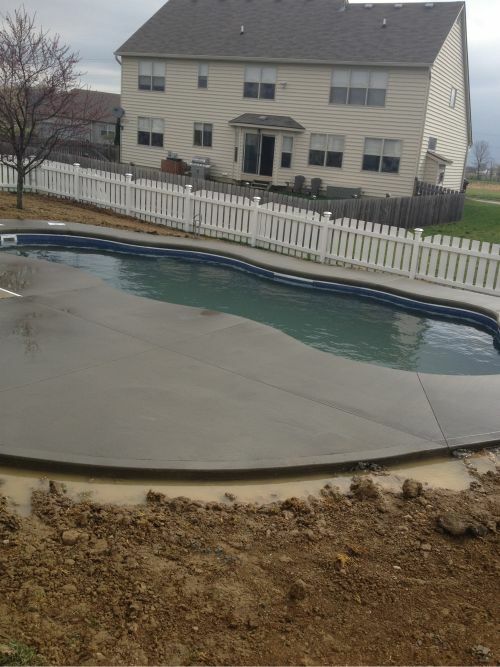 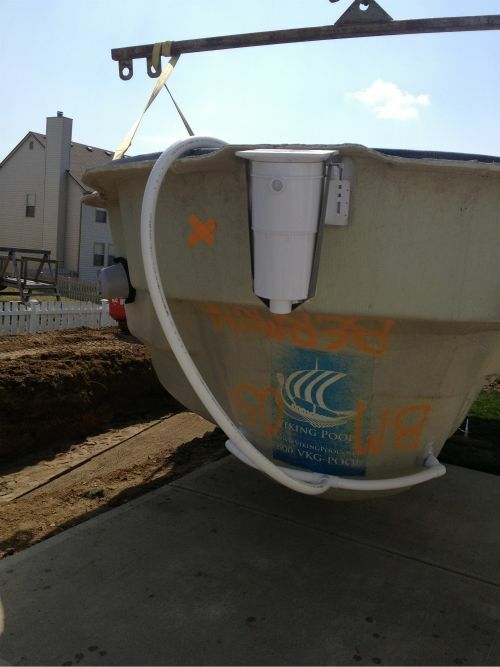 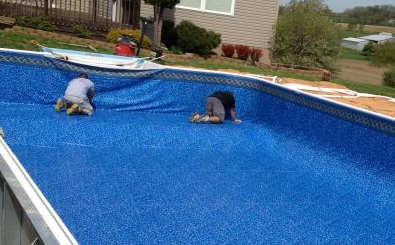 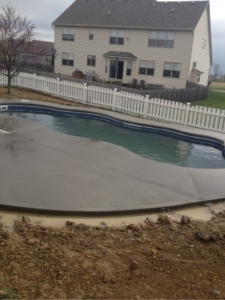 It is called A.C.P.® (Advanced Composite Pool). Today there is no other pool quite like it in the world. 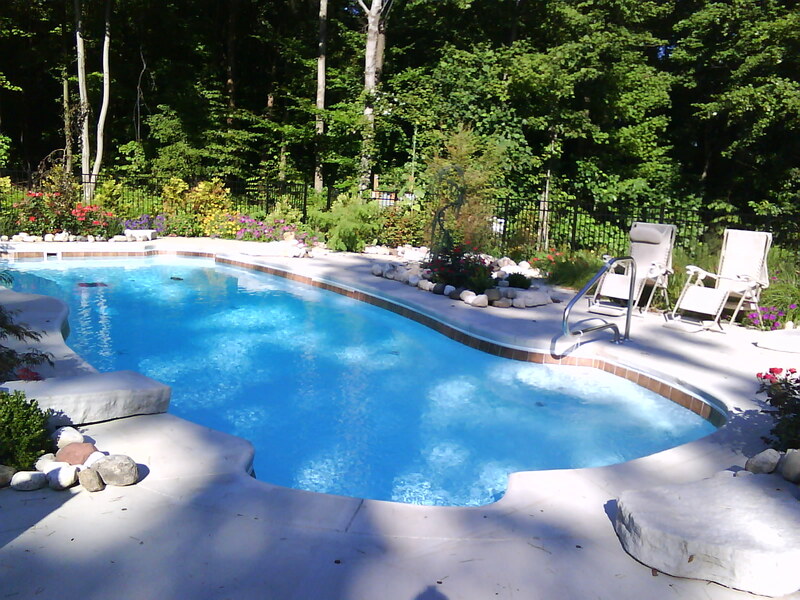 Not sure which type of pool is best for you? 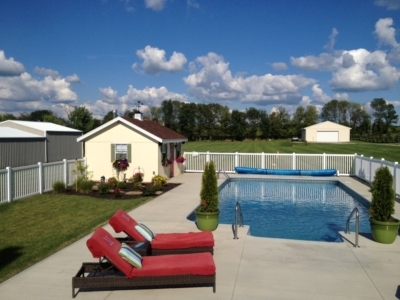 Click here for a comparison of steel wall vs. fiberglass pools.